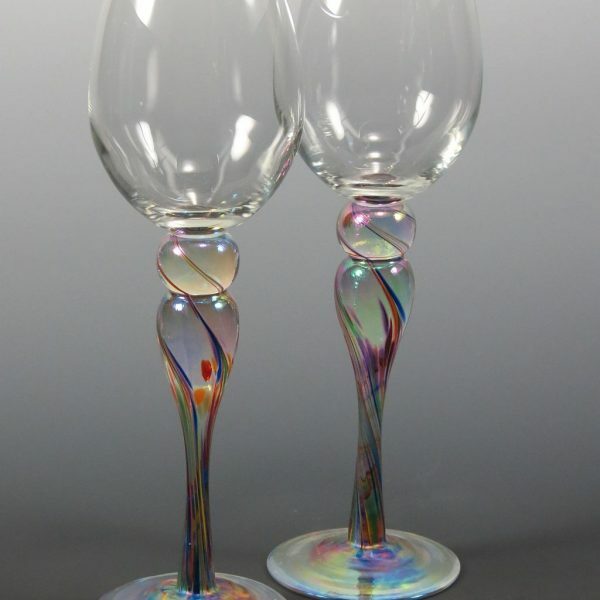 Wine glass with iridescent pastel colors. 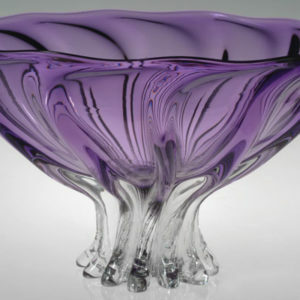 Each glass is sold separately. 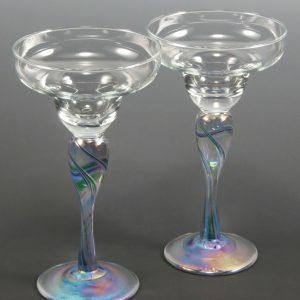 Margarita glass with iridescent pastel colors. Each glass is sold separately.